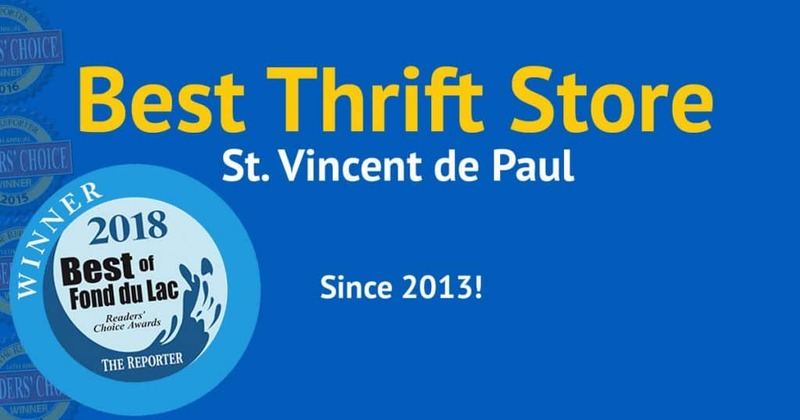 Vote SVDP the Best Thrift Store in Fond du Lac! 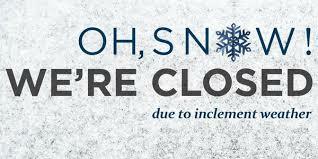 The Thrift Store will be closed Wednesday 1/30/19 due to extreme cold temperatures. 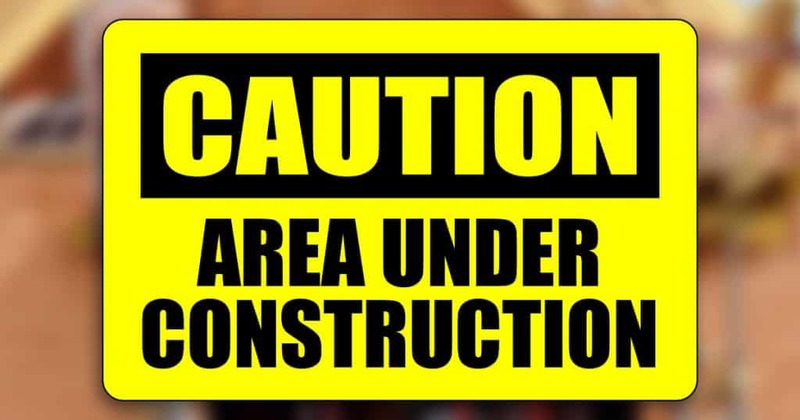 The store will re-open on Thursday 1/31. The Housewares 50% Off Sale has been moved to Thursday 1/31. We apologize for any inconvenience. THURSDAY, August 2nd. 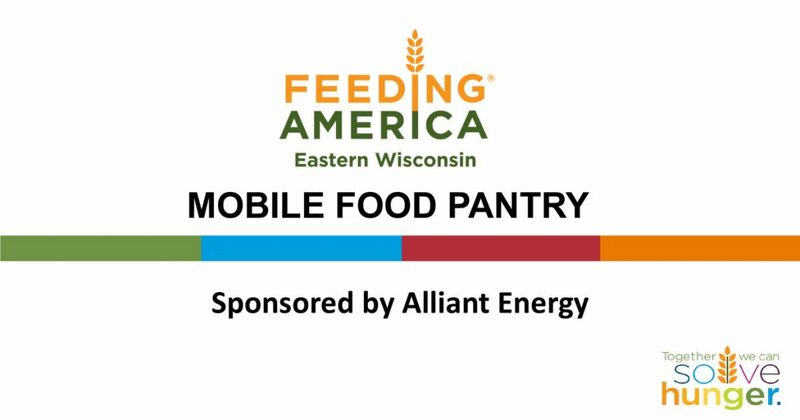 Feeding America’s Mobile Food Pantry visits Fondy Food Pantry! Copyright © 2016-2019 SVDP Fond du Lac. All Rights Reserved.